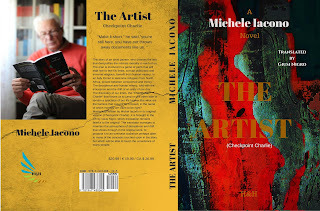 We are particularly honored to announce the publication of The Artist, a Michele Iacono's book (Checkpoint Charlie) originally written in Italian, here translated by the magic keyboard of Giusi Nigro. It was a long work in which they participated among others: L.H.Davis, author of The Race, the novel published by Hoffmann & Hoffmann in the recent year 2017 and F. Guzzardi author of the novel in Italian language "26 Days". 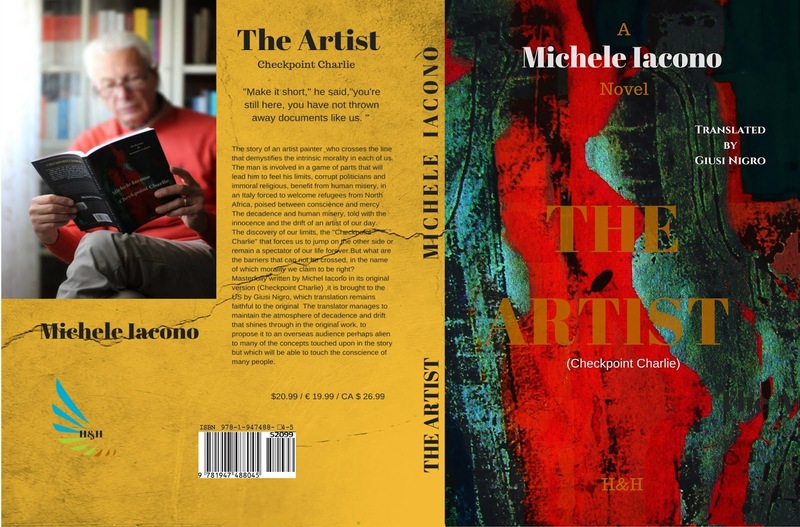 The Artist, is the story of a failed artist painter, who suddenly finds himself, thanks to a series of circumstances, projected into a world made of wealth and sweet living, but also of corruption, greed and perversions at every level. The novel is drawn on the backgrounds of an Italy with numerous artistic and cultural treasures. Suspended between philosophy and raw realism, coexisting with extraordinary lightness, until the drama of existence and its absurd inconsistencies; traveling through the alleys of a sunny and grotesque Naples in a Turin full of youthful memories and to which the author leaks some pearls of memory. We move from the eternal city to the sweet Tuscany, where the events of the artist painter intertwine with characters on the margins of society and others to the edge of our imagination. goodness to open her thighs to have it put in?" The artist can be purchased worldwide at your local bookstore, or in Amazon, Barnes & Nobles, Indigo and in any online bookstore. It can also be ordered directly by the publisher and through "Ingram" distributor for wholesalers and retailers.